WagsPark is three fenced acres of exclusivity and fun where dogs can run, play with other dogs, and splash in our spring-fed lakes. It’s Cincinnati’s biggest and best private dog park. A percentage of your $400 membership fee will be donated to the dog-related charity or rescue from our drop down menu. If the organization you support is not listed, please let us know and we’ll be happy to add it to our list. 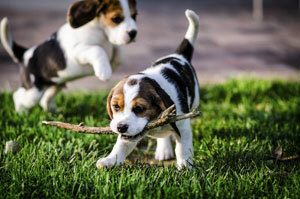 If your dog is unable to pass the temperament test or you’re are unable to provide proof of the required vaccinations upon your scheduled visit, your membership fee will be refunded in full immediately. 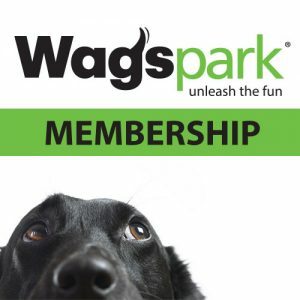 All other refunds are determined on a case by case basis by WagsPark management.